A decision to introduce the three subjects was taken at a recent meeting of CBSE's governing body. 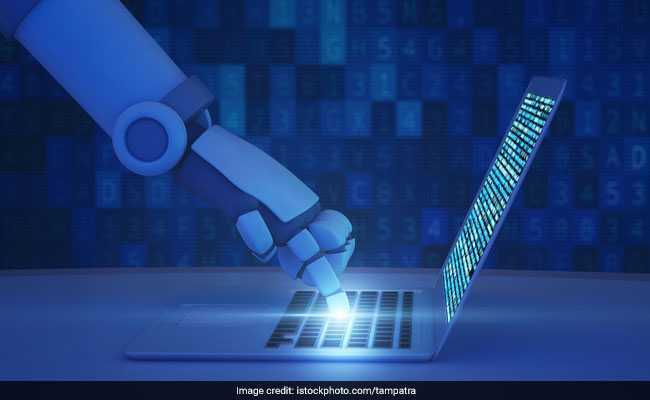 The CBSE will introduce artificial intelligence (AI), early childhood care education and yoga as new subjects in school curriculum from the upcoming academic session, an official said. A decision to introduce the three subjects was taken at a recent meeting of the Board's governing body, he said.